Just a reminder that the Bryant Park outdoor movie series begins tonight. Since the rain has finally cleared (as of the last time Cinecultist was outside of the a/c today), it might be the perfect evening for a little Bob Redford and Paulie Newman action. 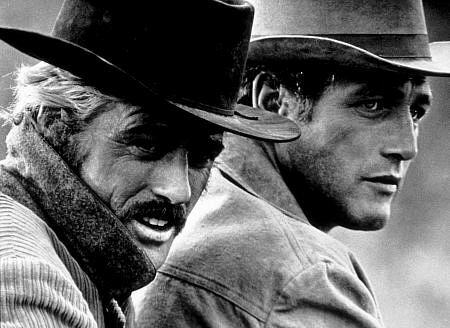 If the above picture does not get you in the mood, for Butch Cassidy and the Sundance Kid, CC doesn't know what will. Be sure to check out the rest of their schedule because picnicing, movies and summer nights are a combination not to be missed.